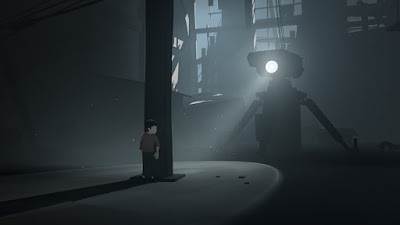 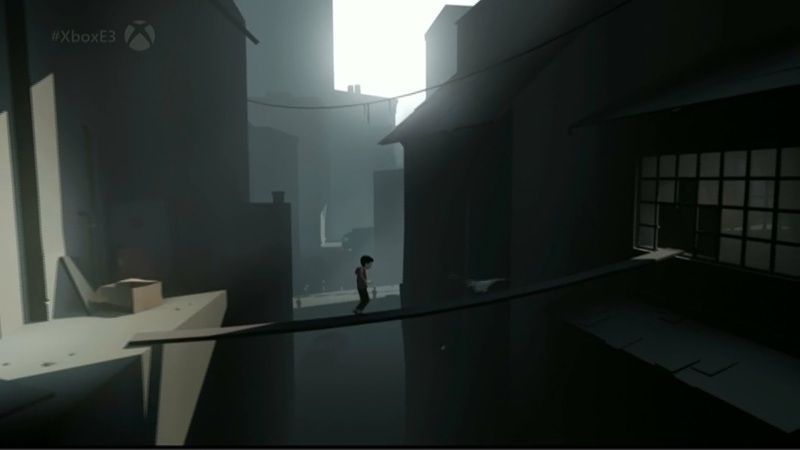 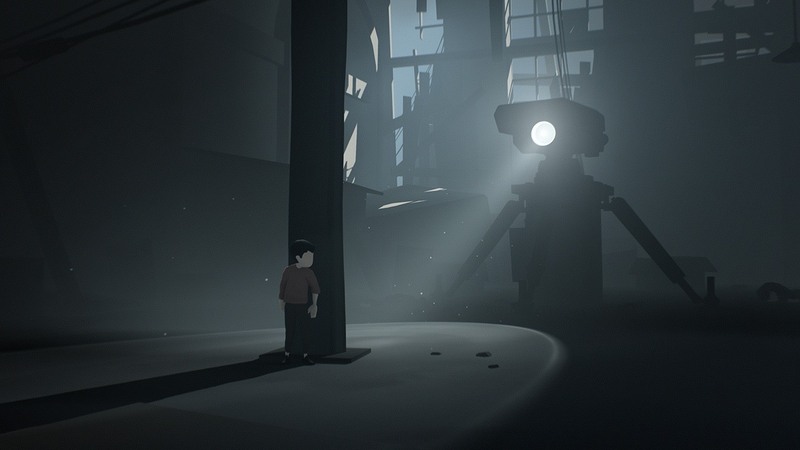 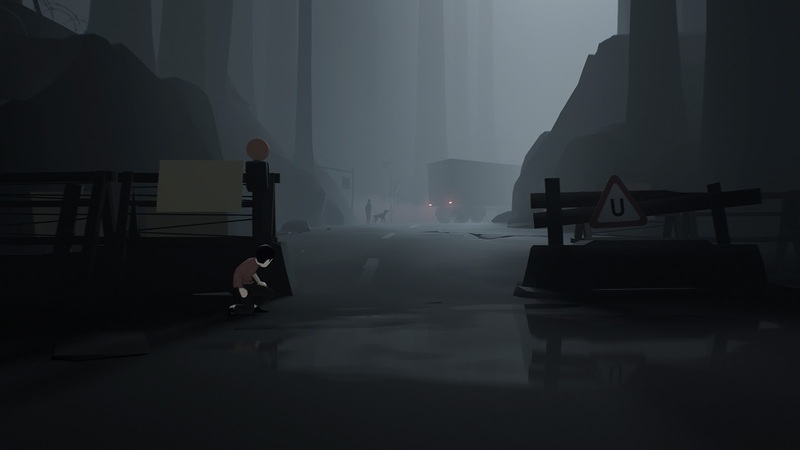 Inside is a 2D puzzle platformer that builds upon what made Limbo great, and in fact builds something greater. 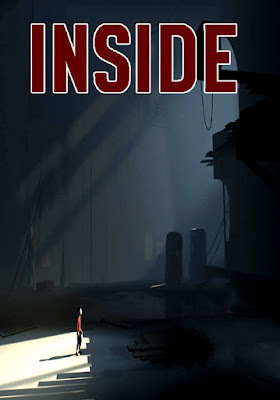 - Copykan file didalam folder crack ke folder installan,replace!! !